When it comes to cooking, not everyone is created equal. Some women seem to have a natural gift with creating tasty meals while others have trouble figuring out what to put on a sandwich. Unfortunately for the latter, mother-in-laws seem to have an unspoken expectation for their son's new bride. There's no need to stress though, because there are actually only a few things that need to be done in order to make sure you pass with flying colors when it comes to the kitchen. Are you cooking for a special holiday like Thanksgiving or bringing a Christmas dish? Maybe you're simply looking to impress the other special lady in your man's life. Figure out what the occasion is and how long you have to prepare for it. If you're short on time then you won't have time to do this, but if you have some time to prepare for a dinner that may be a couple of weeks away, you have time to watch some great cooking shows. The thought of cooking can seem overwhelming to some, so it's going to help ease your mind to watch someone else cook (especially if they're professional) because they make it seem simple. When something seems simple, it is a motivator and when one is motivated, it makes it more likely that they'll succeed. There's nothing that makes cooking easier than being told what to do step by step. That's where recipe books come in handy. If you can follow directions, you can create some amazing dishes. 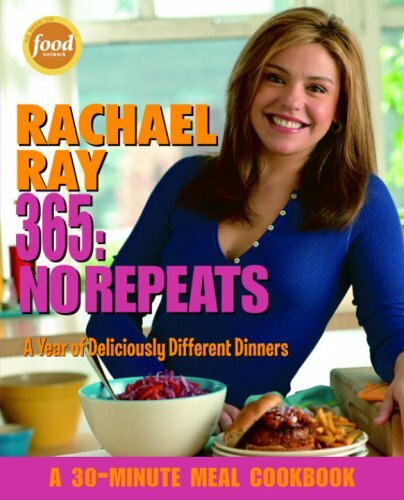 One of my favorite chefs, Rachel Ray, has a lot of books with easy to make and fast to create recipes. It is possible to create meals in 30 minutes. One mistake people make when trying to impress another individual is jumping into a large task before starting with a small one first. Start simple to make sure the goal is reached and this is going to boost your confidence. Keep working at your craft. As you advance, move on to bigger recipes and impressing larger crowds. Ask your husband how he enjoyed the new meal and improve from there. Even if the only thing you're used to making is a sandwich, eventually you're going to want to move on to a larger sandwich. Cook every night if you have the time, but if not, then cook any chance you get. If you need a recipe book for the first month, don't be ashamed. Eventually you're going to be able to cook meals without using a recipe book. You may even get so used to the ingredients that you begin to invent your own creations. Your mother-in-law never has to know that you're not a master chef. The only thing she will see is that you'll be able to fill her son with a nice hot meal. Some great tips there - who knows, you may even begin having fun in the kitchen! Oh, definitely! Cooking should never be a daunting task, it should be approached as a fun project and not a scary task.